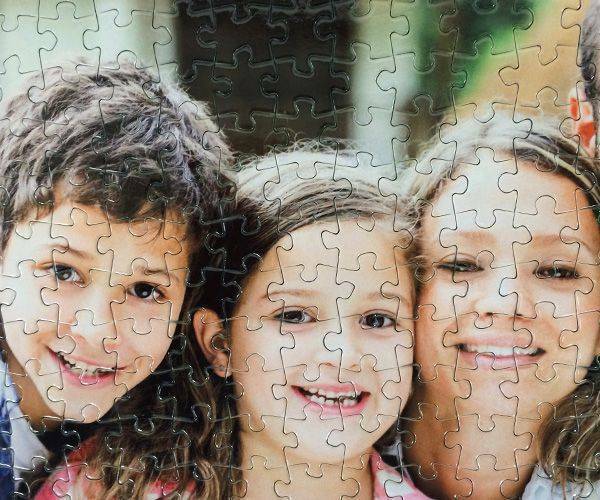 A personalised photo jigsaw puzzle made from 500 pieces is a perfect custom made photo gift! 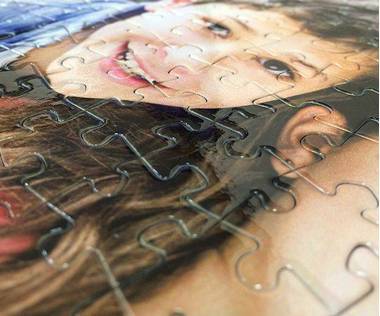 You can personalise 500 piece jigsaw with any digital photo. This is our second best selling jigsaw puzzle. 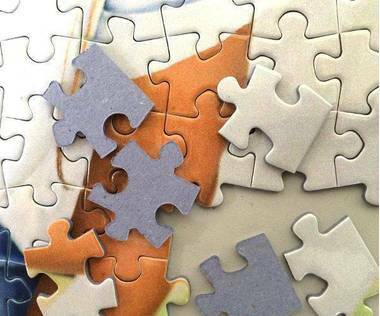 It takes couple of days to solve this jigsaw, if you are spending around a hour per day. 500 piece jigsaw will keep you challenged, due to small puzzle pieces. 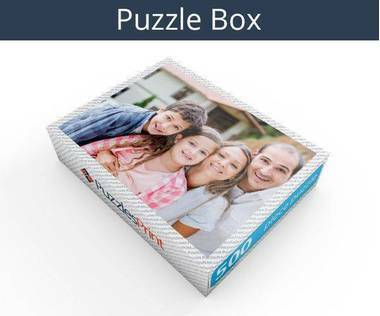 500 piece photo jigsaw puzzle will be interesting to solve even for the most experienced jigsaw puzzle enthusiast! If you don’t want to spend too much time completing a jigsaw, then a 500 piece jigsaw one may be the answer. It will be a lot of fun and show skill is needed to complete it, but it won’t take too long. 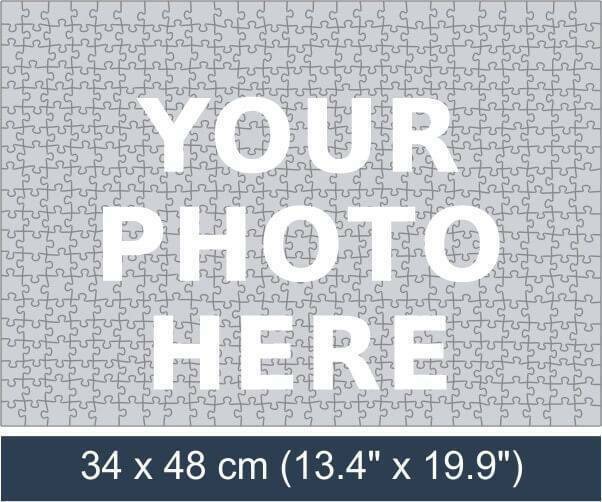 Before you know it you will be looking at the completed object, and this will be extra special when it is a personalised jigsaw. You could end up looking into the face of a loved one, or at a place where you are always happy. When it is someone who knows you well who orders the jigsaw, it is bound to be something you would have chosen yourself. Another advantage to a 500 piece jigsaw puzzle is the option of putting a company logo on it. If you have a close working relationship with someone, but they are not able to accept personal gifts at Christmas, then this is something to give them. It will be fun for them and their colleagues and is such a unique gift; they are unlikely to forget about you and your organization. 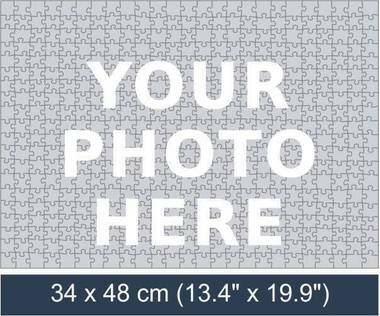 Messages can be added to the jigsaw, so a great marketing scheme would be to provide a 500 piece personalised jigsaw to customers. The picture can be anything so can be industry related and yet not appear to be just promotional. 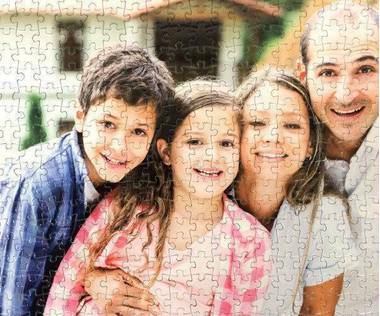 Even if the message is just “Best wishes from XXXX” your name will crop up every time the jigsaw is completed. The 500 piece jigsaw is hard wearing and will survive many completions. The cardboard is strong and will not easily disintegrate or fade. If you want to buy in bulk, then there is a special rate for this and it will not be out of the range of many companies. Even though there are just 500 pieces, they are only small so it will not be that easy to complete it, as it is bound to take a couple of hours. A lot of fun will come once it is finished and the item you have in front of you matches the item on the box. All boxes have the completed picture on them.